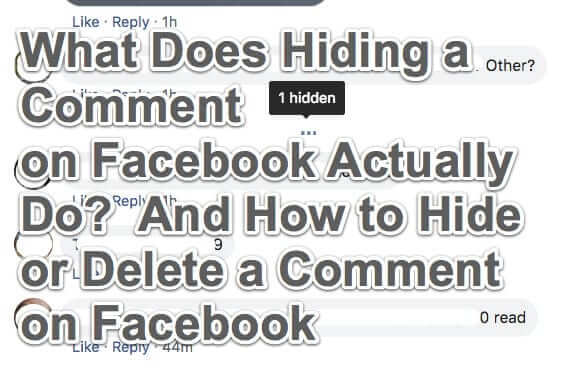 The ability to “hide” a comment, as compared to deleting a comment, on Facebook has been around for a while, however Facebook users are still unsure of what it does. Does it hide it just so that you can’t see it? Does it hide it from all users? 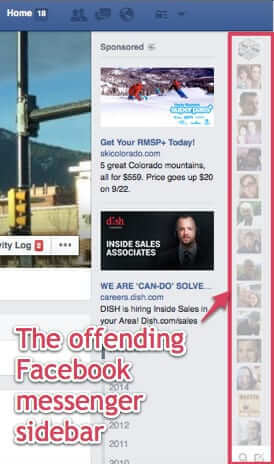 We explain, as well as explaining the difference between hiding a comment and deleting it. 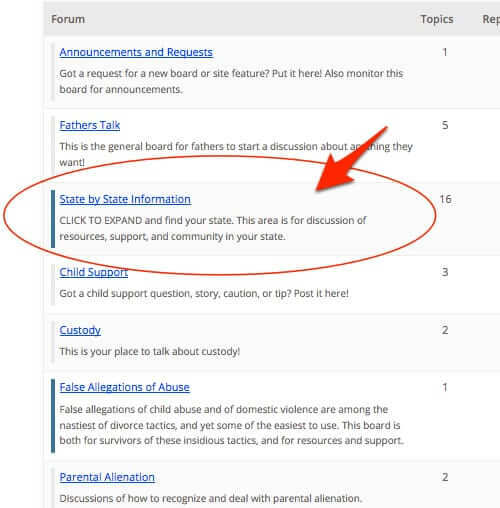 It seems to be insanely difficult to find out how to hide subforums or child forums from the main forum page in BBPress, even though it seems like such a simple and obvious thing to want to do. As it turns out, how to hide subforums is simple, it’s just not obvious. 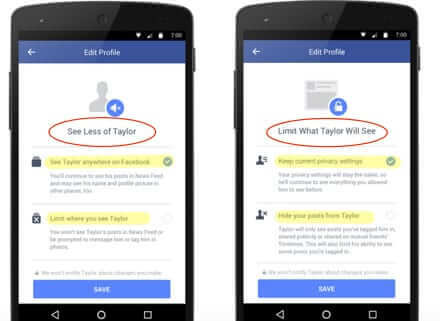 Facebook is testing a new feature to make it less awkward when you break up with someone who is also on Facebook, allowing you to “see less of them” while not actually unfriending them. After all, as the song goes, breaking up is hard (enough) to do, without having to also unfriend your ex. So if you are not the sort who gets a perverse satisfaction out of hitting ‘unfriend’ so that your ex knows that you have unfriended them, read on.